Black Friday deals week is coming to a close, just in time for Cyber Monday deals week to start, and Verizon still has some good deals running. Their two best deals are on Google’s Pixel Stand and JBL’s Link View smart display. Verizon currently has the Pixel Stand at $49.99, which is a $30 discount. I know that isn’t the $40 off deal from Best Buy, but it’s the best available and the only other discount we’ve seen. 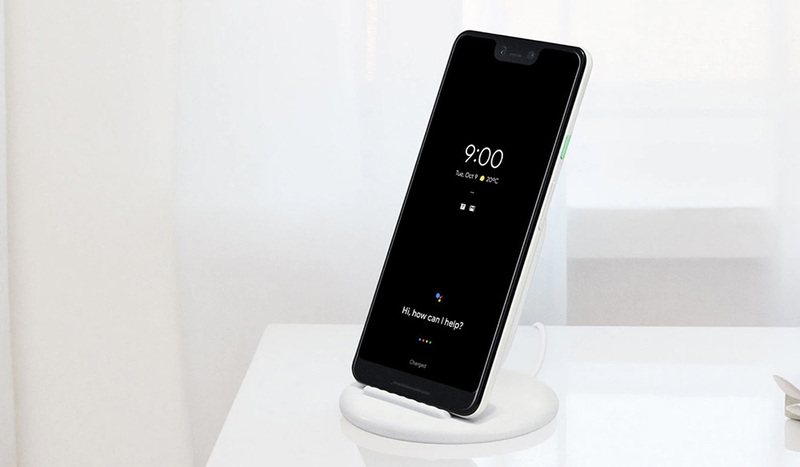 Your Pixel 3 or Pixel 3 XL probably deserves this. Additionally, the JBL Link View smart display is $100 off, dropping its price to $149.99. That’s the best price on it, as every other retailer only dropped it by $50. We included this in our best Black Friday deals round-up, but it’s worth pointing out again if you want a smart display that can create beautiful sound, unlike Google Home Hub. Verizon has a handful of other notable deals as well that we’ve linked to below.